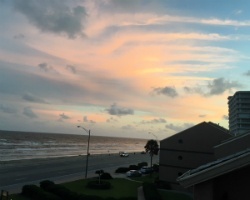 From a 32-mile stretch of beach to one of America's leading historic districts, you'll find plenty to see and do in Galveston while vacationing at *Inverness by the Sea*. 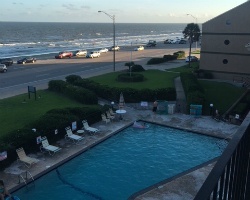 The resort is across the street from the Gulf and a mile from the beach. 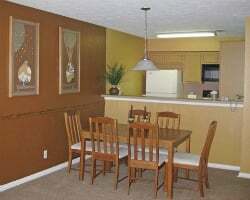 On site, you'll find tennis and basketball courts, an outdoor pool, whirlpool, exercise equipment, and barbecue grills. Golf, horseback riding, and many water activities can be enjoyed close by. Sightseers can visit the Strand Historic District, Moody Gardens, and the Railroad Museum. Ideal Oceanfront Resort! Week 19 usage! With RCI membership, week exchanges for 53,000 points! Inquire for details! 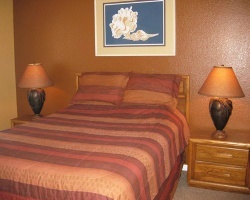 Enjoy being only a mile from the beach and close to other attractions! Week 20 usage! Inquire for details! Annual Fixed Week 14! 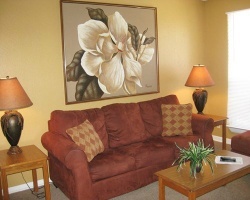 Ideal location near a wide variety of amenities! Buyer May Receive A Title Fee Credit, Inquire For Details! Annual week 11, red season! Enjoy getting to choose your week every year! Endless possibilities available onsite and close by! Buyer May Receive A Title Fee Credit, Inquire For Details! Price Reduced! Lovely Resort on The Gulf of Mexico! Yearly Usage in April! 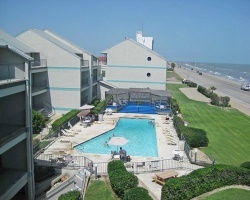 Oceanfront Unit! All Fees PTD! Make an offer! Includes RCI membership. Price is negotiable. Just a mile from the beach! All ages are welcome! Buyer May Receive A Title Fee Credit, Inquire For Details! Beautiful area only minutes from the Gulf of Mexico! Enjoy the resorts many amenities! Week 12! Inquire for details! With RCI membership, week exchanges for 39,500 RCI points! Buyer may receive a title fee credit, inquire for details!